Paytm Offer: Get 50% Cashback Up To Rs 150 On Robot 2.0 Movie Tickets, Do you want to book movie tickets? well, i think you already know that Robot 2.0 is releasing soon. Now Paytm is offering flat 50% cashback Up to Rs 150 on Robot 2.0 movie ticket booking. This offer is valid for limited time period. So follow below steps and avail this cashback offer. How To Get 50% Cashback Up to Rs 150 On Robot 2.0 Booking? Then login or signup for a new account on Paytm. Now Initiate a recharge of minimum Rs 10. 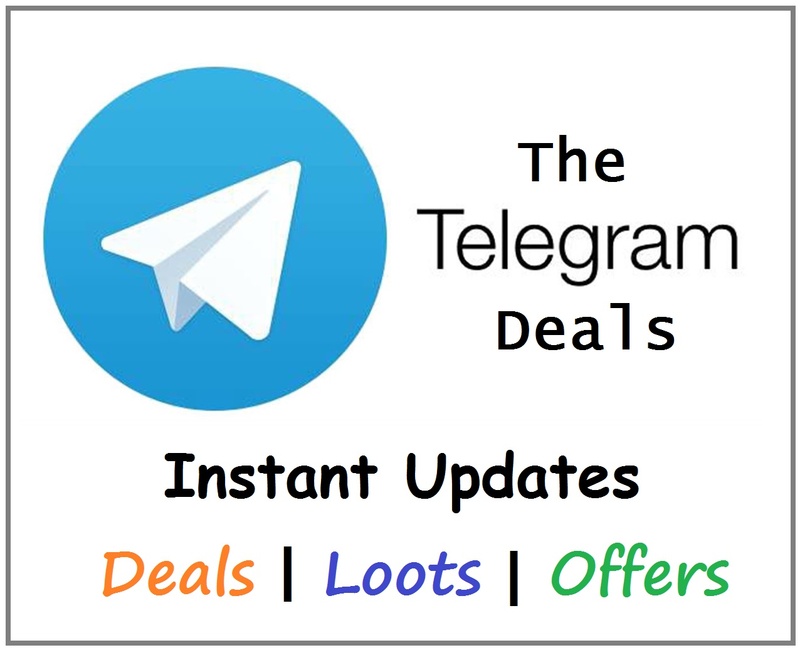 Click on “Have a Promocode”. 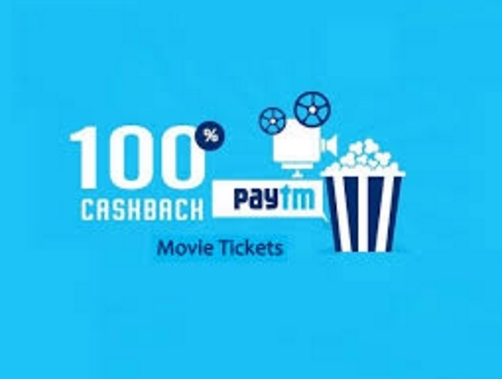 Offer on Recharge Or Pay Bills And Get 50% Cashback Up To Rs 150 On Movie Tickets. Conditions Apply ! Successful users will be able to use code SUPERSTAR on booking movie tickets to the movie 2.0. Promocode ‘SUPERSTAR’ is applicable on minimum booking of 2 tickets. Promocode ‘SUPERSTAR’ is only valid for first time movie ticket buyers on Paytm.